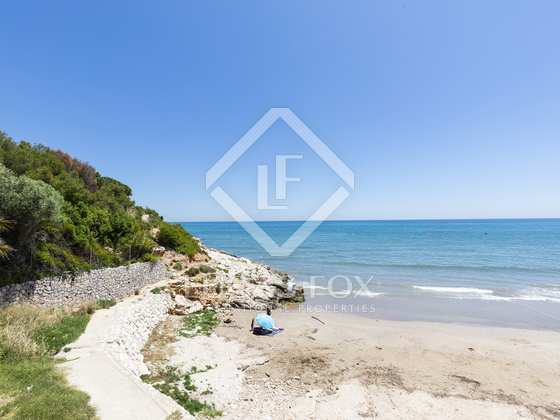 Once in a lifetime opportunity to acquire a fabulous seashore plot with private access to Aiguadolç beach, in Sitges. 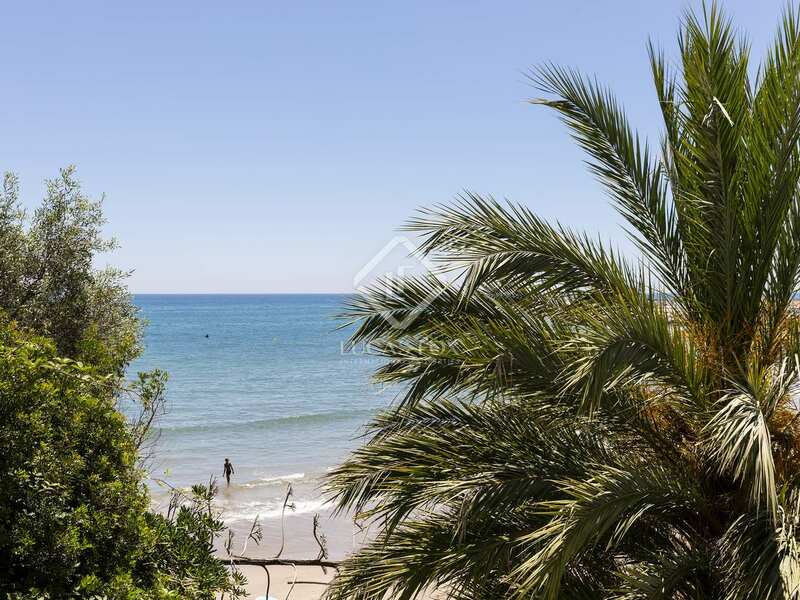 This south-facing plot of 1,028 m² enjoys a prime location on the edge of Aiguadolç Beach, directly in front of the sea and just a 5-minute walk from the marina with its bars and shops and a gentle 15-minute coastal walk from the bustling cosmopolitan town of Sitges. 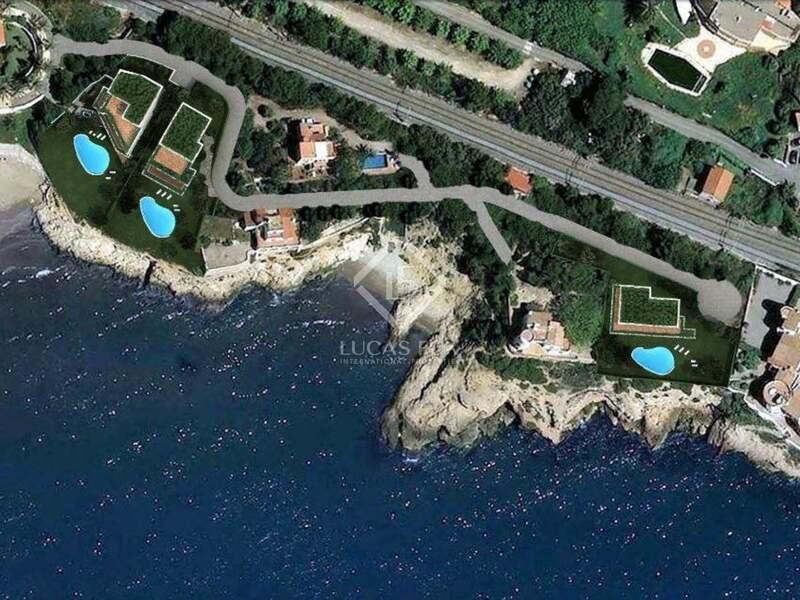 Plans have been approved for a contemporary design luxury villa of 900 m² with spectacular, uninterrupted sea views and a generous garden with a large infinity pool above the sea and its own private access path to the sand. 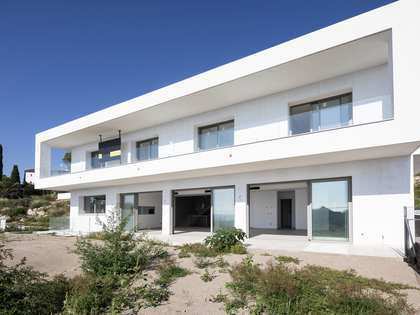 Building can start immediately. 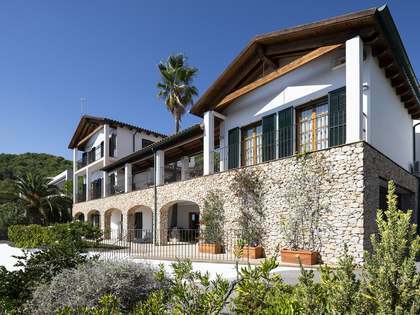 A unique opportunity to build one's own luxury villa in the most exclusive location of Sitges. 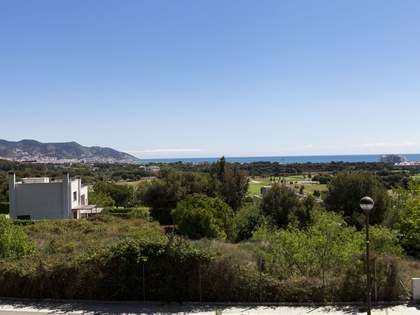 Plot of 1,028 m² with possibility to construct a villa with a built size of 900 m². 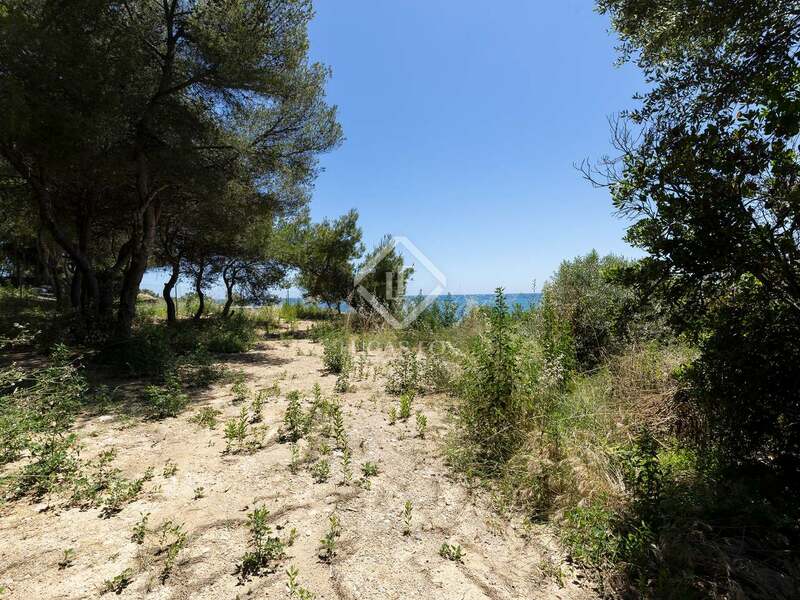 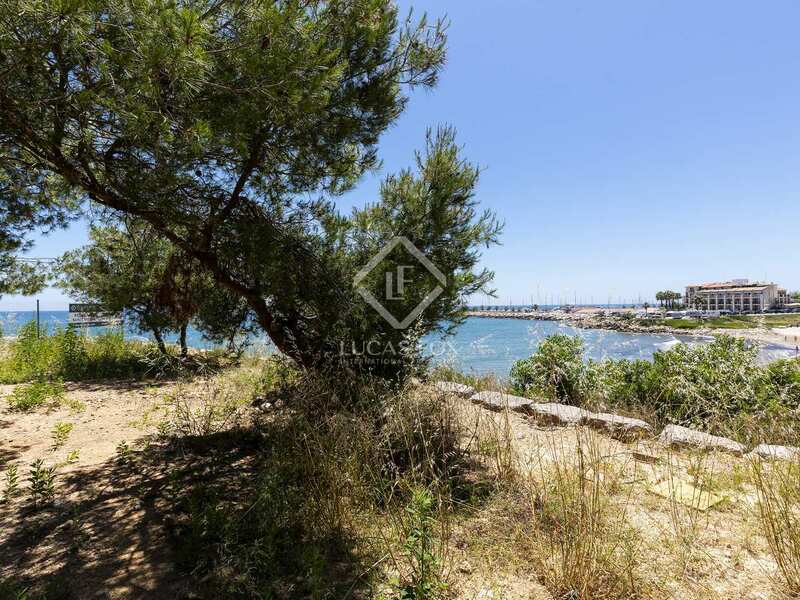 Building plot located directly in front of the sea and with private access to Aiguadolç Beach, Sitges. 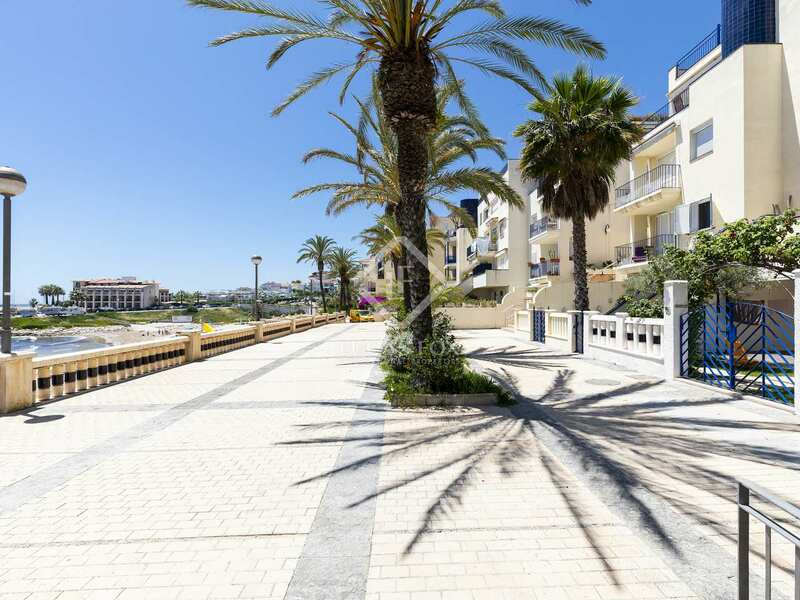 It is a 5-minute walk from the Marina with bars, restaurants and shops, etc. 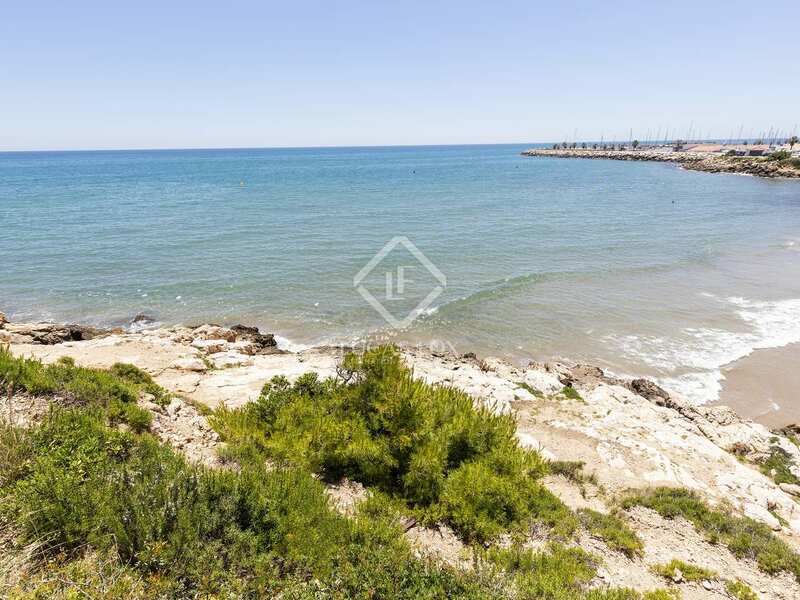 Sitges town centre is a pleasant 15 minute stroll away.